Home › Knitting › Survived! So glad to hear you survived! 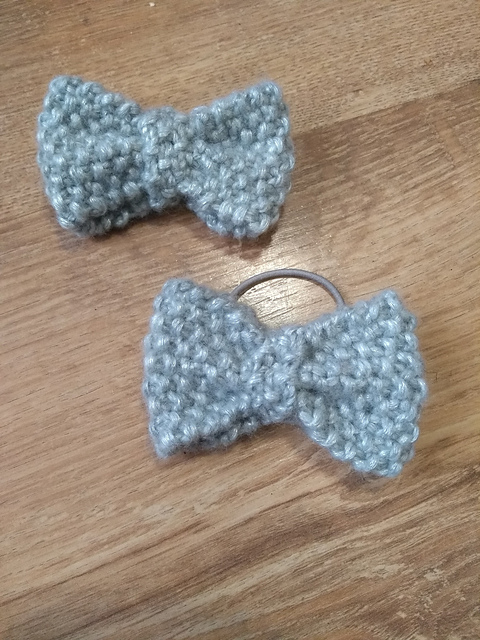 I love the whiskey cosie, but the matching hair bow and bow tie are definitely the cutest things; especially when adorned by your two! I may be biased, but I agree!